A few names you'll recognize are Sam Affolder, Devin Hart and Ryan Oosting. The runners hail from Loudoun Valley (VA) High School, Pt. 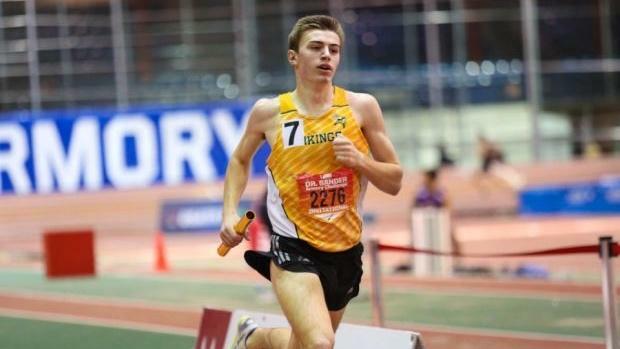 Pleasant Boro (NJ) and Arlington (MA) and all own various marks over indoor distance events. Affolder, though, arrives this indoor season as the top returner in three: 1500m, 1600m and 1-mile. What kind of efforts will these athletes offer in 2019? In the meantime, check out the top boys returners in the events below.